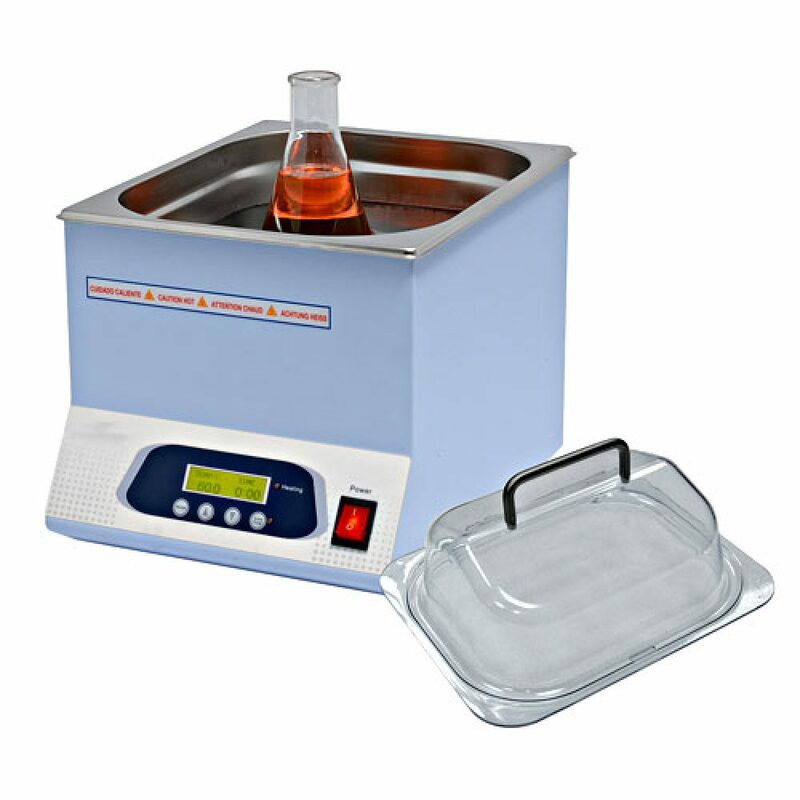 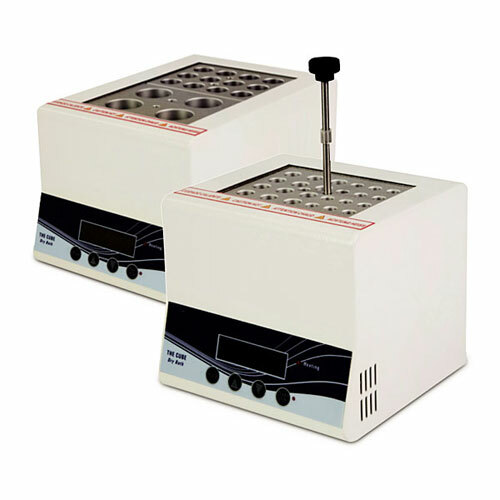 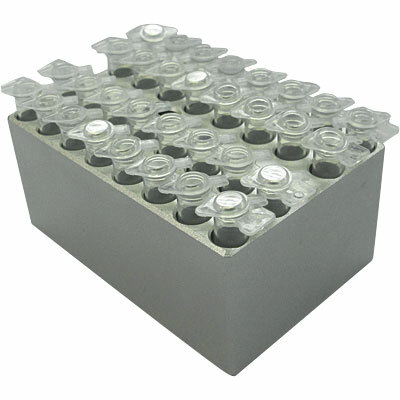 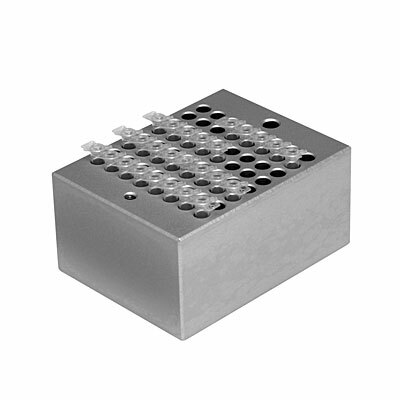 A powerful magnetic stirring mechanism combined with high wattage heating allows each stirring water bath to maintain temperatures to a maximum 99°C. 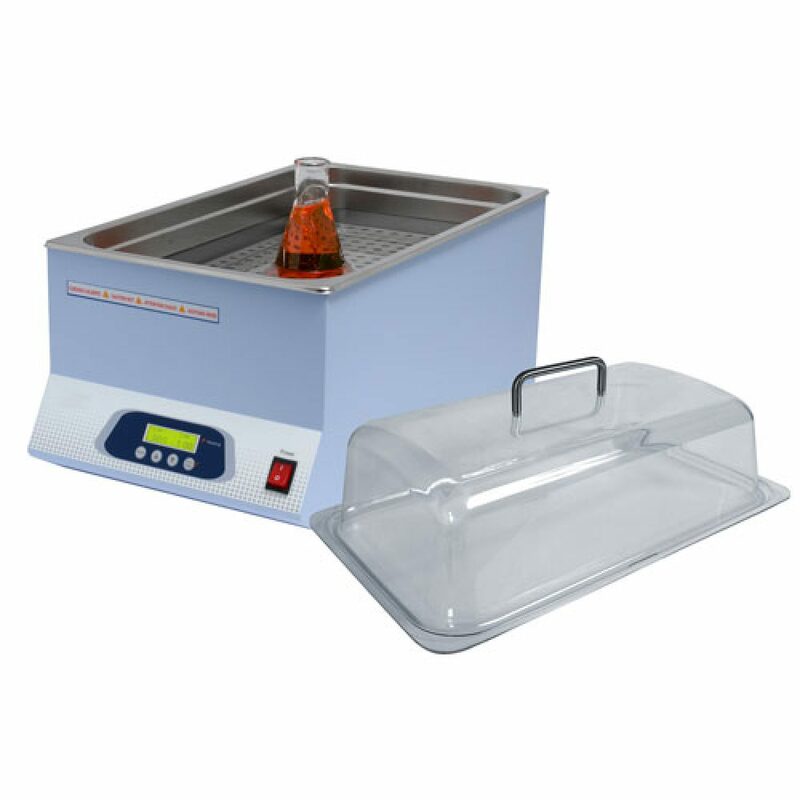 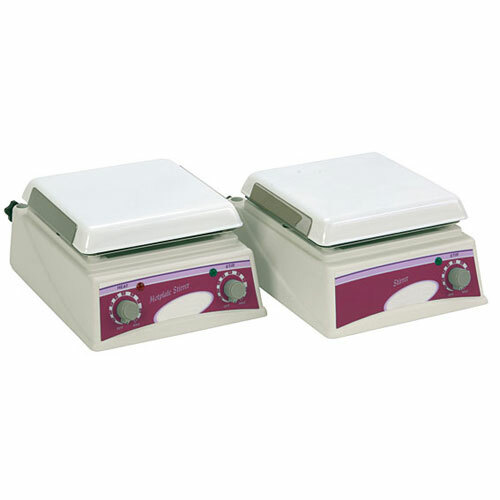 Available in 10 and 20 litre bath capacities, these water baths comprise as many as 3 stirrers for a maximum stirring speed of 1800rpm. Each bath includes a highly visible front-panel LCD, reproducible microprocessor control of temperature within 0.1°C increments, a corrosion resistant stainless steel interior and automatic alarm and safety shutdown mechanism. 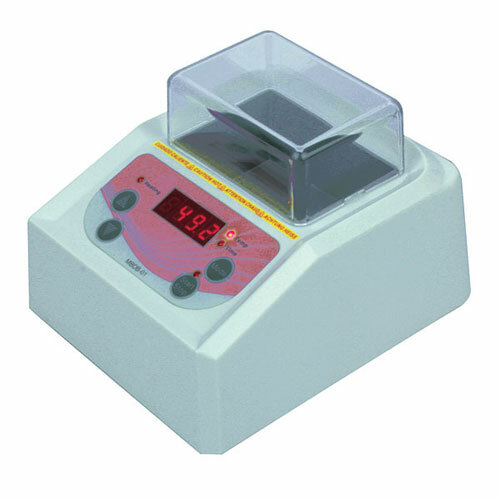 Optional data logging and PC control software is also available.